Tickets Now On Sale - and selling extremely fast - this event will sell out in advance of NYE - see you & your friends there! Be sure to "Like" & "Share" above to help spread the word!! Includes 5-Hour Premium open bar, Champagne midnight toast, and tons of fun! The best value in Manayunk - join us! TICKETS "MAY" BE AVAILABLE AT THE DOOR. PLEASE CALL BEFORE GOING IF YOU DO NOT HAVE A TICKET. 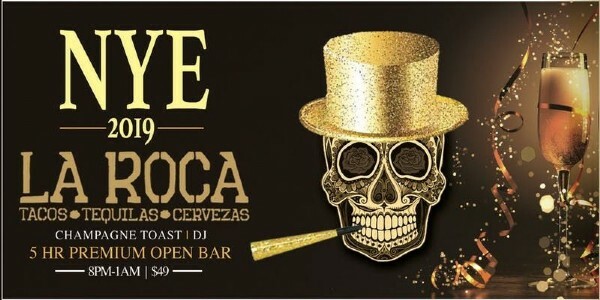 Come ring in the New Year at La Roca with Manayunk's Best Fiesta - the Best Value NYE Party that includes 5-hour open bar! Join us as we kickoff 2019 in style with our 5 Hour Premium Open Bar from 8pm-1am. A DJ spinning dance music all night long, providing the soundtrack to dance in the new year right. Tickets also include a champagne toast at midnight for you and friends! Tickets are limited so buy tickets now!!! 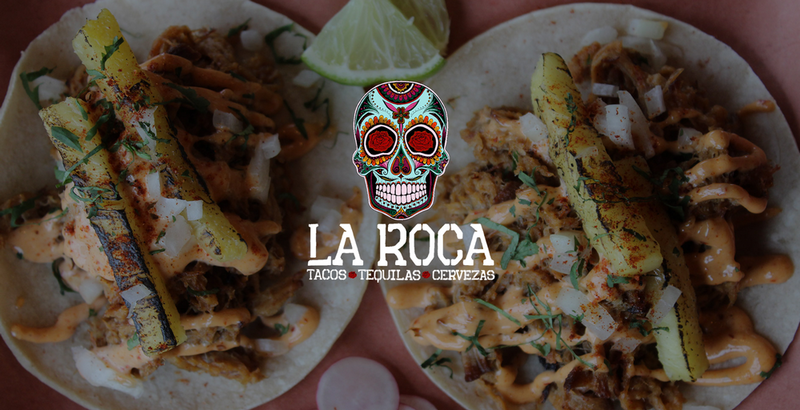 We believe in order to truly understand a culture you must indulge in their cuisine and there is no better way than with Mexican street food, welcome to the biggest fiesta in Manayunk! Everything on our menu is certified fresh and ethically sourced in order to convey the most popular dishes from south of the border in their purest form like tacos tradicionales & guacamole huitlacoche. Our goal is to express the true nature of Mexican cuisine through elevated street food along with that famous fiesta mentality. We are bringing Mexico to Manayunk — the passion, love, energy, and most of all… the party! View More Events Organized by La Roca. 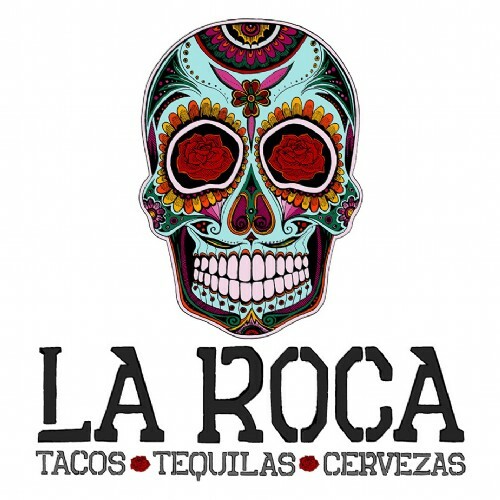 La Roca is a street-style, Mexican bar & restaurant located in Manayunk PA. This event is organized by La Roca.